Roy Ogle, with his wife, Katy, was the first patient at Parkwest to receive a new aortic heart valve using the revolutionary TAVR procedure. 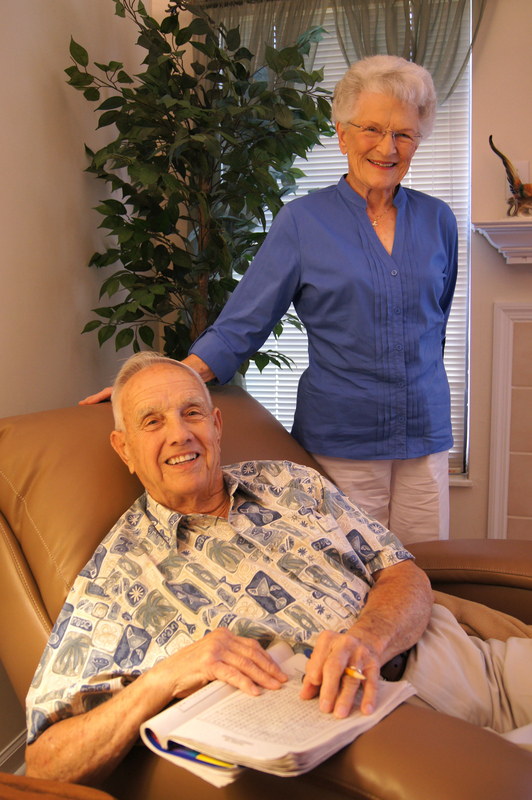 Five days past his 88th birthday, Roy Ogle became Parkwest’s first-ever TAVR patient. Ogle is a living testament to what TAVR can do for heart patients with severe aortic stenosis whose health issues make them unsuitable for open-heart surgery.